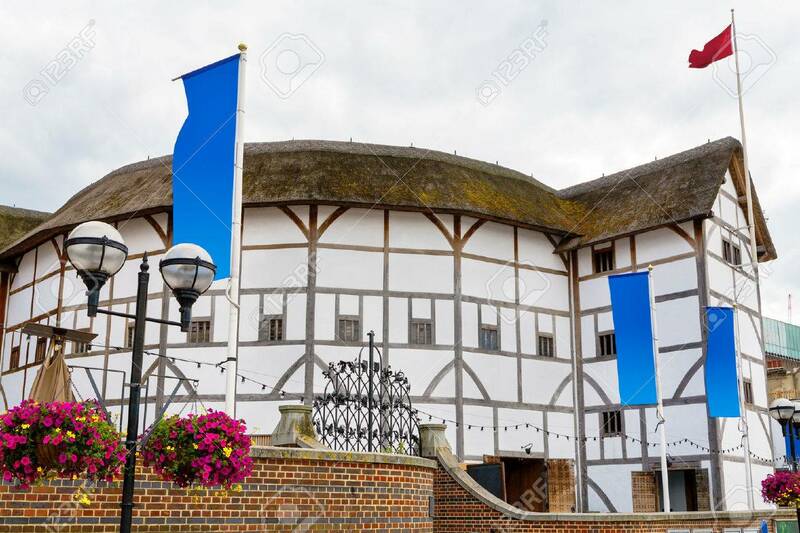 The Shakespeare Globe Theatre In London. England, UK Stock Photo, Picture And Royalty Free Image. Image 54231843.